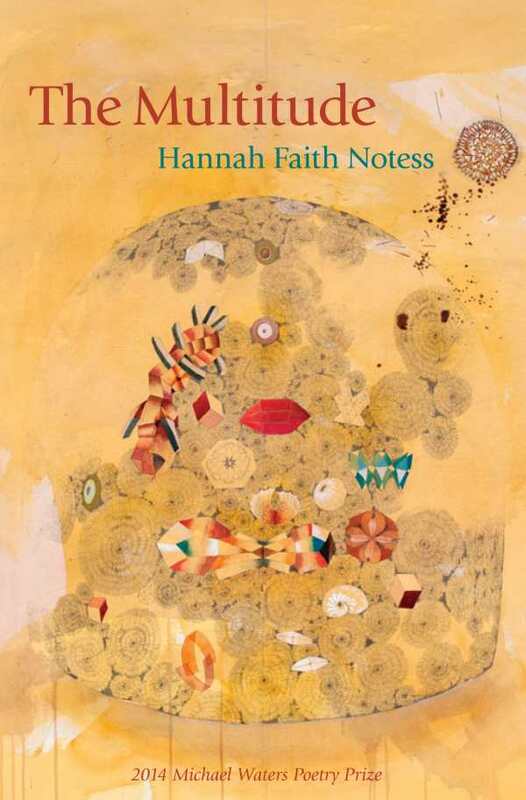 God save the poets who wield a prose writer’s gift for language and clarity: Yes, you, Hannah Faith Notess, your voice is immediately felt, thoughtful, and concise. The author of a chapbook (Ghost House) and memoir (Jesus Girls: True Tales of Growing Up Female and Evangelical), Notess is an editor for Response magazine. You said my naked back looked strong to you. and said, half to her, half to you, Thank you.